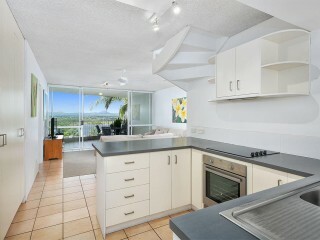 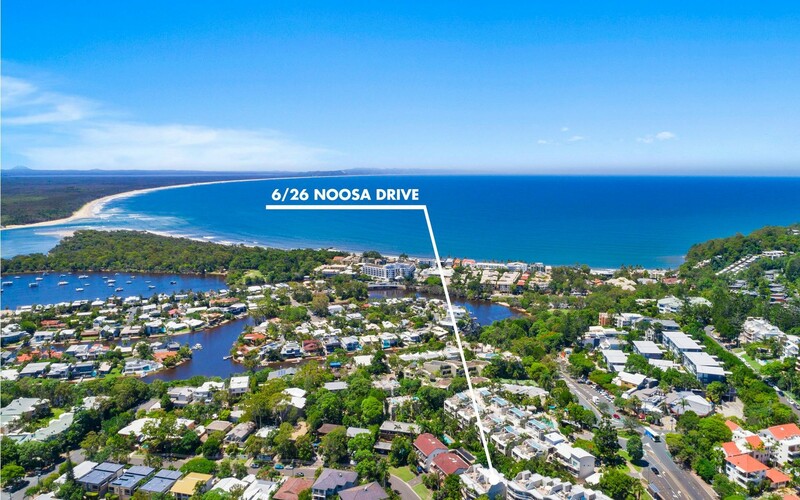 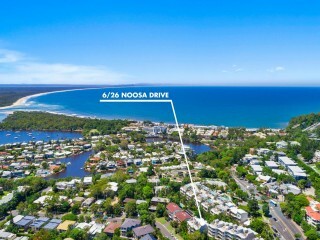 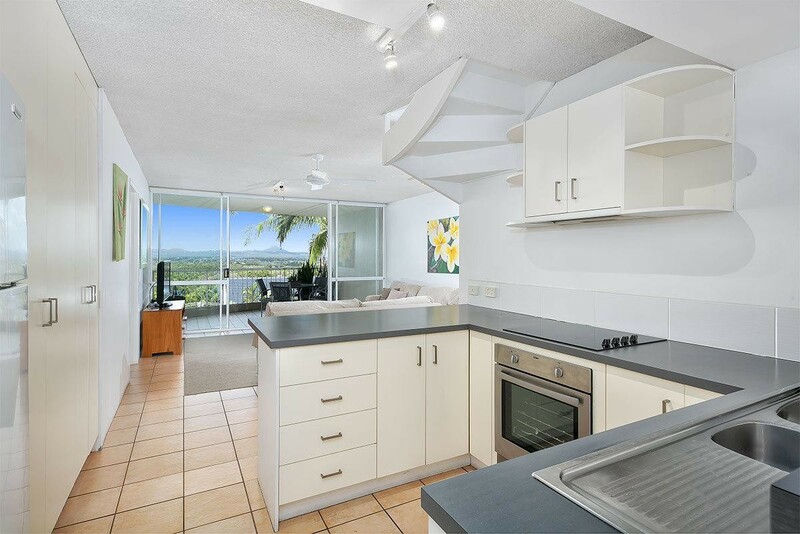 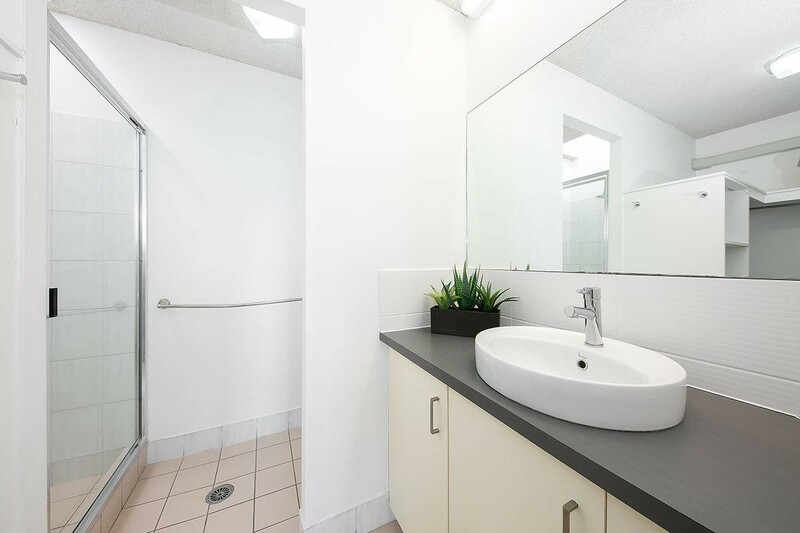 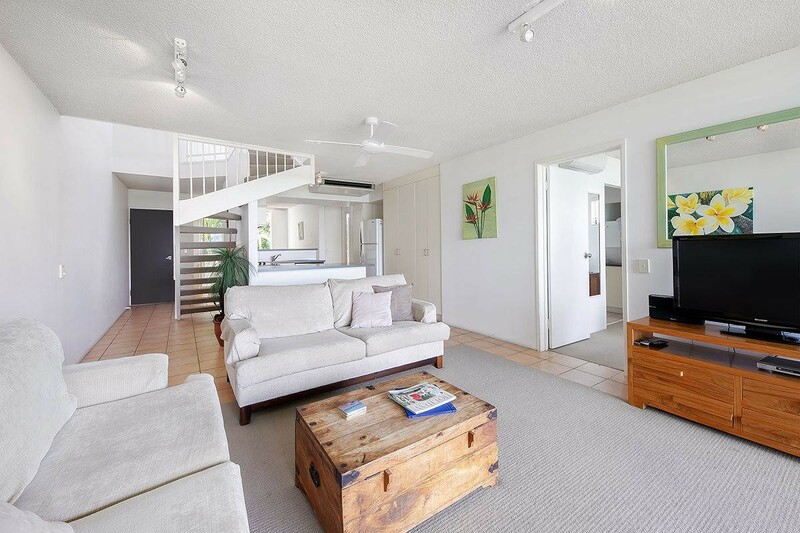 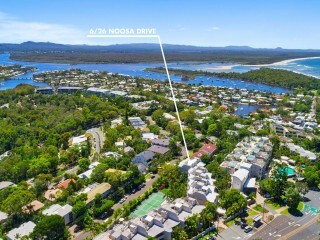 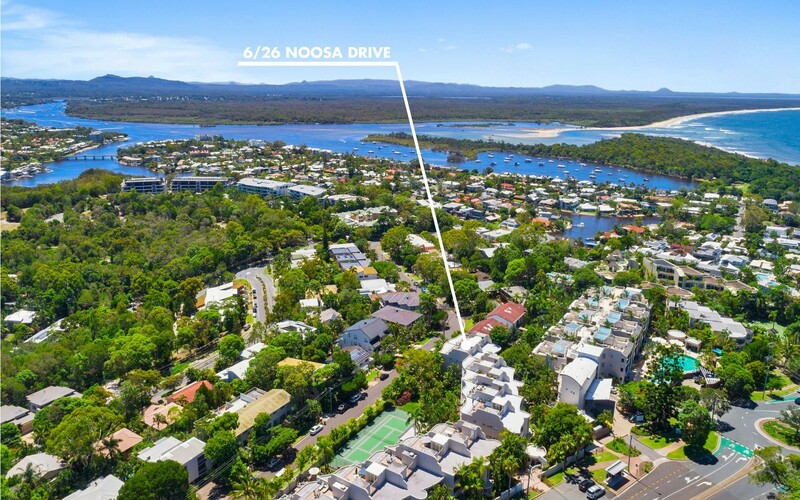 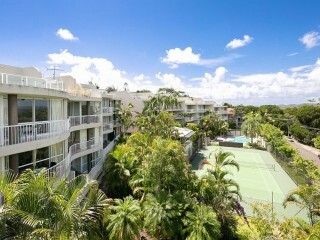 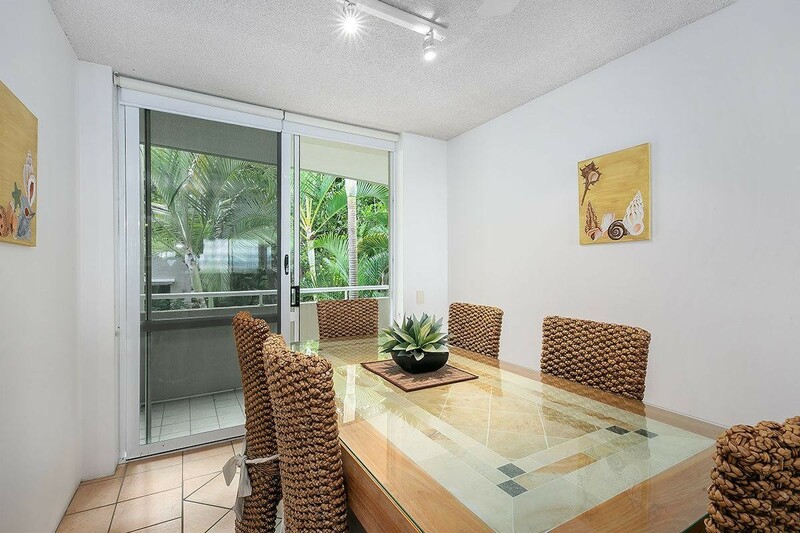 Centrally located with a 500m walk to the ever popular Hastings Street and Noosa Main Beach or 150m to Noosa Junction's cafés, restaurants, shops and cinema. 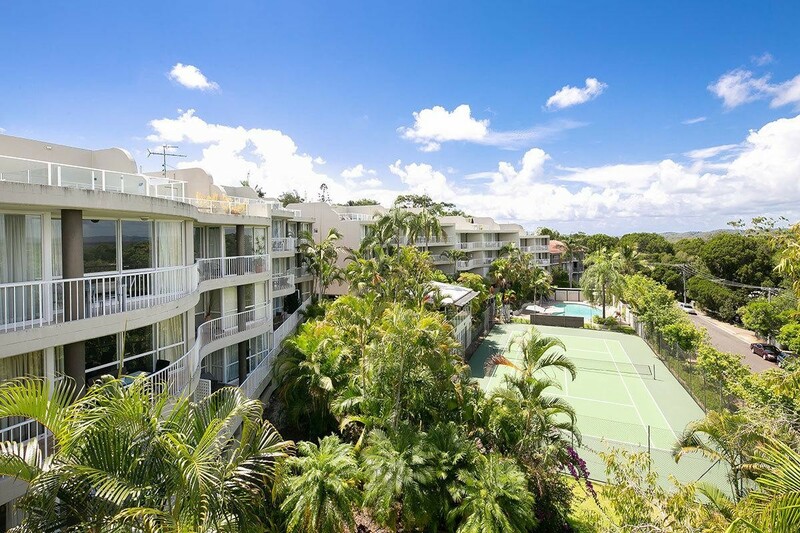 When you step inside this unit with exclusive roof top terrace, you cannot help but instantly relax, unwind and enjoy the quiet serenity on offer. 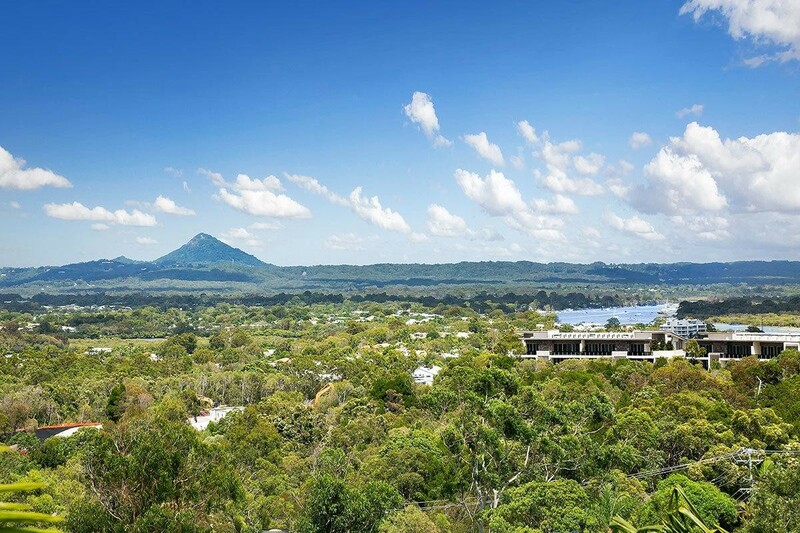 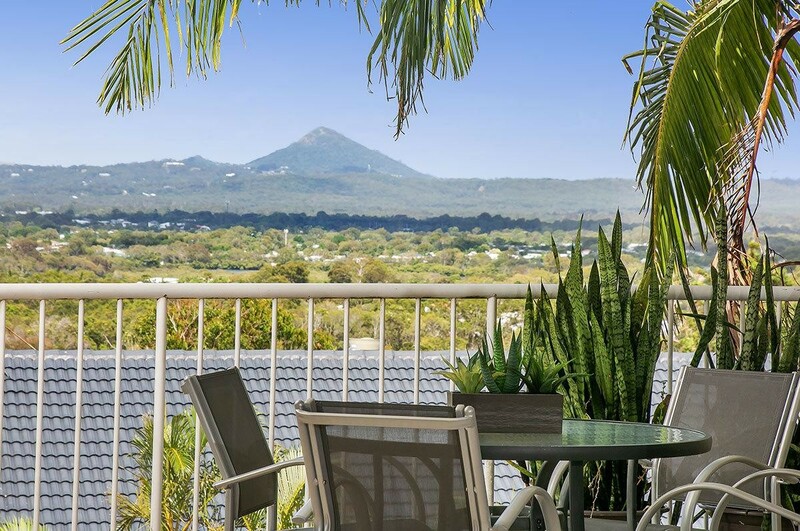 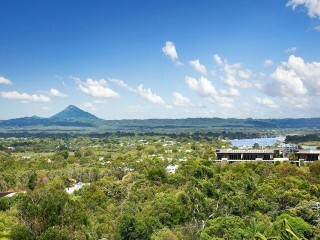 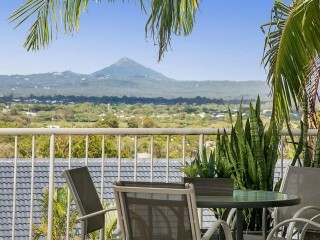 The views are incredible, taking in Lake Weyba, across to Noosa Waterways and sweeping over to the Hinterland and Mount Cooroy. 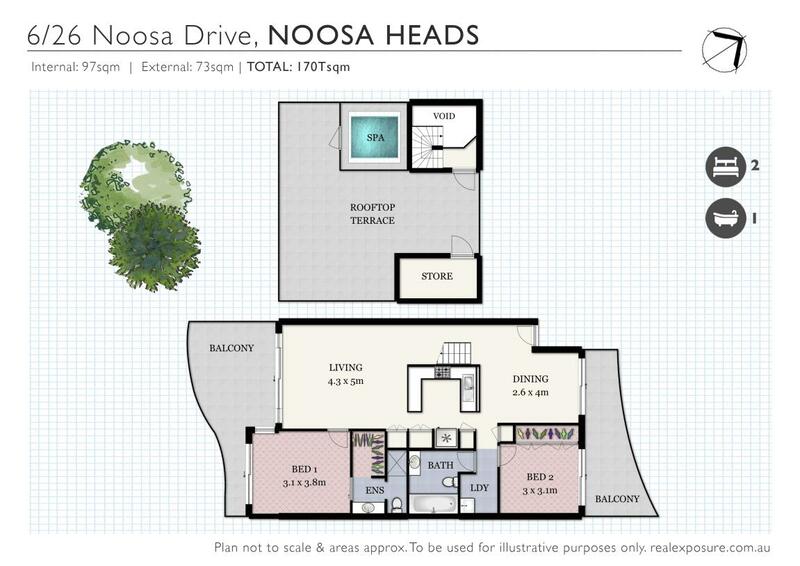 The spacious open plan design captures abundant natural light and is tiled for stress free low maintenance living. 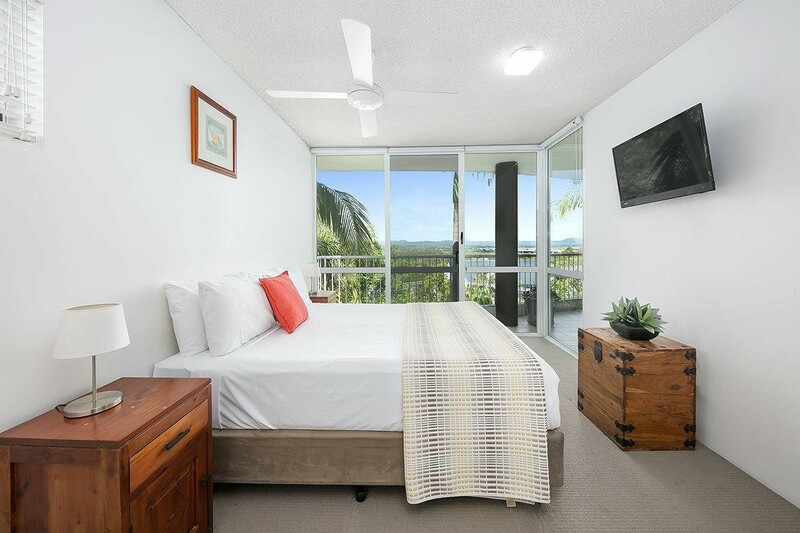 There are multiple entertaining areas which help in creating cool natural cross breezes, however the split system air conditioner will ensure you will be comfortable all year round. 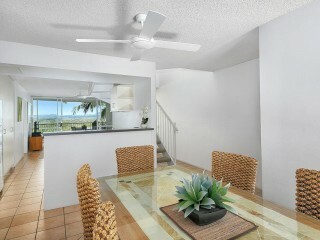 The central kitchen is spacious with quality stainless steel appliances, dividing the dining and living spaces. 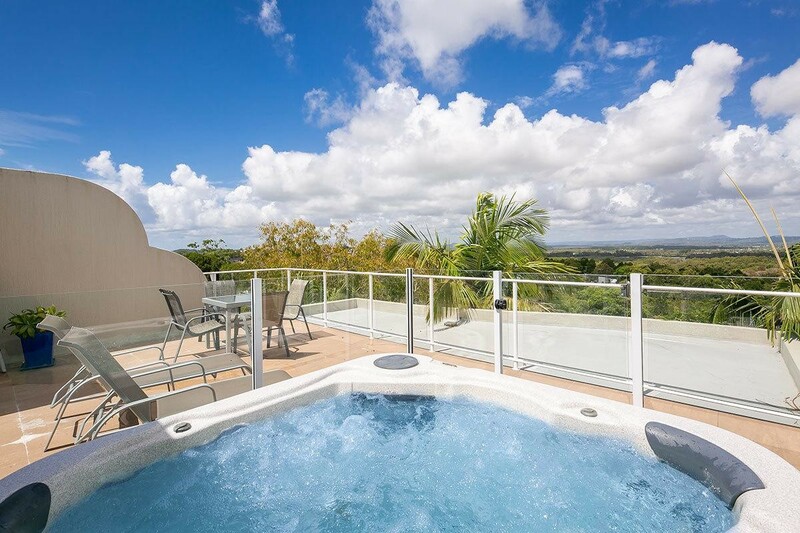 Seamless entry to multiple entertaining areas, offer fantastic outdoor living that provides a relaxing space to entertain friends and family. 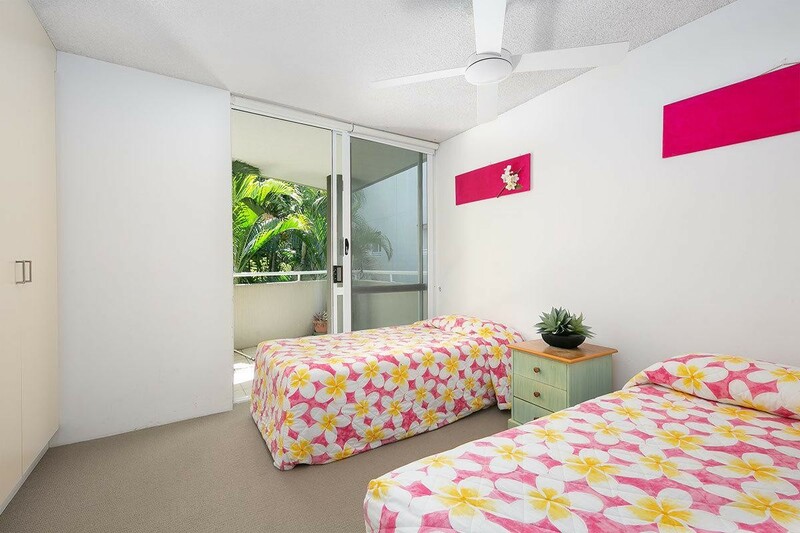 The master bedroom with ensuite opens to a balcony, and well separated from the master is the second bedroom which has access to a balcony also. 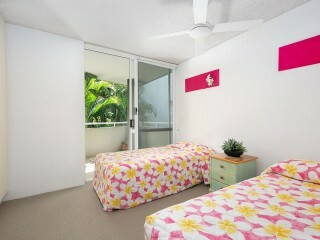 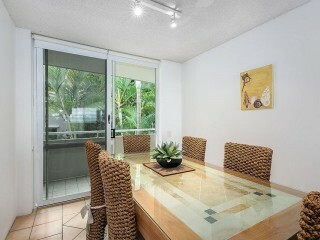 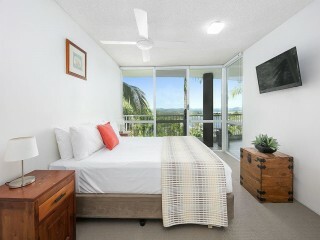 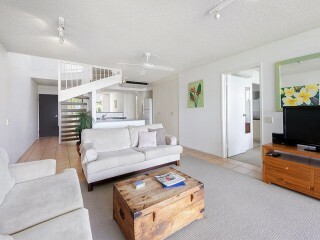 Both bedrooms have air conditioners, as well as ceiling fans and security screens. 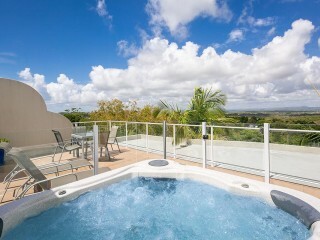 The exclusive roof top terrace is the perfect spot to take in the breathtaking views while relaxing in the spa. 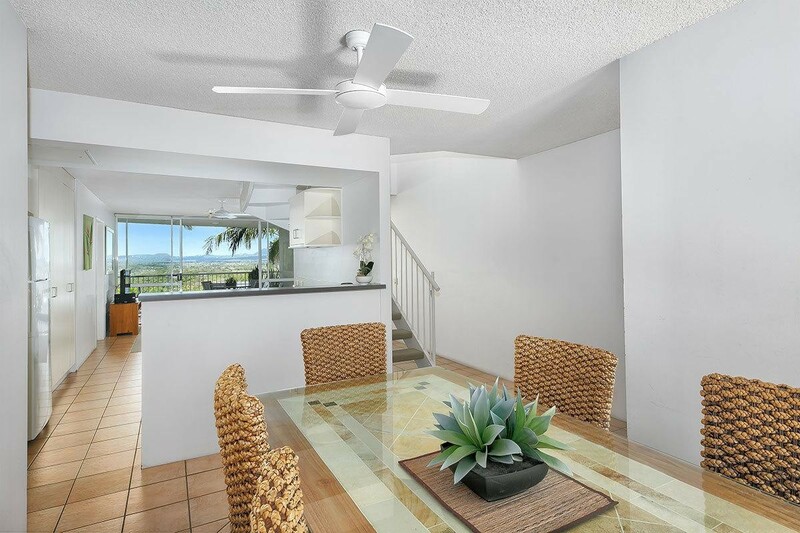 You will love the resort style in ground pool and full sized tennis courts that feature in the well maintained tropical complex. Secure single car parking and lockable storage also provided. 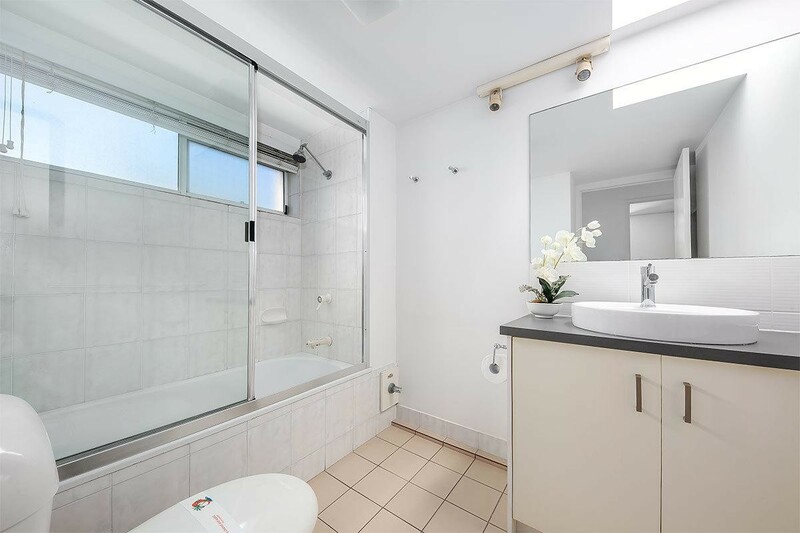 Currently utilized for both holiday letting and personal use, this outstanding fully furnished property will suit either the investor, owner occupier or holiday maker. 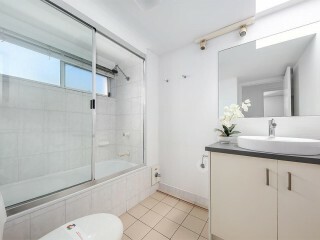 Do not miss this excellent opportunity to purchase.